If you’re load is not in a rush to be delivered, inter-modal transport may be the ideal solution for you. Although it takes a little longer, there are a great number of benefits to rail and inter-modal transport. 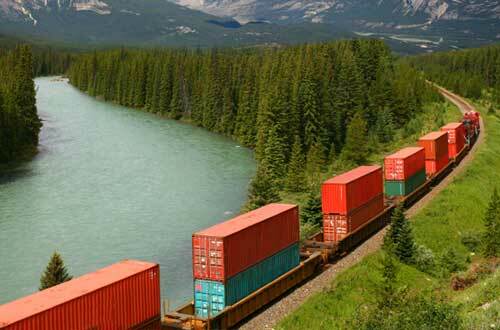 Trains can haul far more cargo at a time than a truck can, and at a more cost-effective rate. Most significantly for you, ET Transport offers full door-to-door rail service, meaning we will pick up your freight from your location and get it delivered right to where you want it. 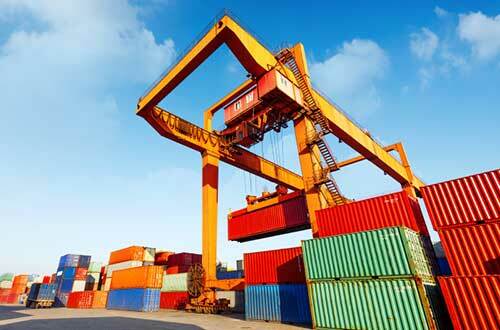 Your goods are loaded onto specialized containers that do not need repackaging between train and truck. All of this means that you save time, money, and hassles. 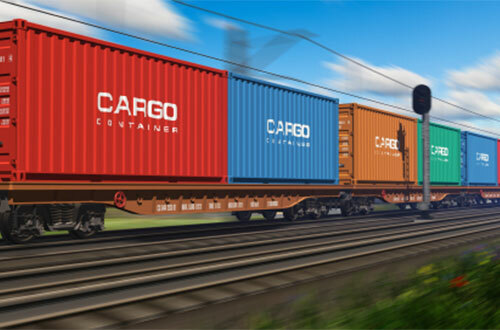 Best of all, rail and inter-modal transport is very flexible, allowing a broad range of cargo to be shipped just about anywhere, safely, efficiently, and with little greenhouse gas emissions, making it better for the environment, too.